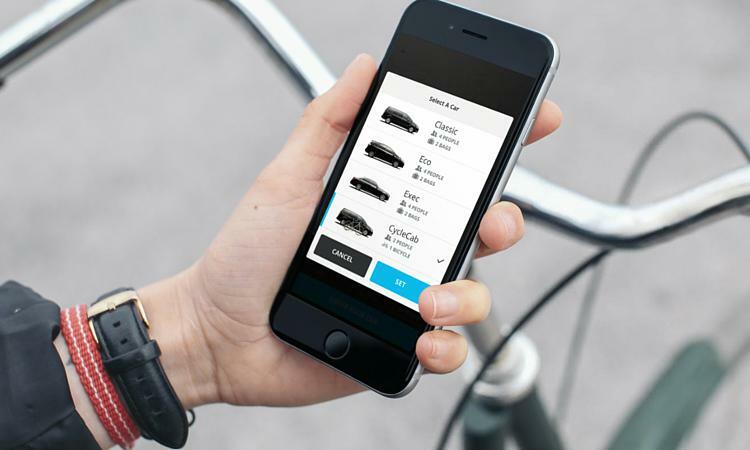 Taxi firm Addison Lee will introduce ‘CycleCab,’ a new service which means its vehicles will carry up to two passengers with one bike, on October 19th 2015. The distinctive Ford Galaxy cars will accommodate the bikes for the first time by folding down the back seats. Attempting to win over cyclists, the service will be launched alongside the Six Day London track event at the Lee Valley VeloPark from October 18th-23rd. The London taxi firm found itself at the centre of bicycle-related controversy in 2012 when its then chairman and founder, John Griffin, negatively ranted about London cyclists and published it in his company’s customer magazine, Addlib. The article caused a public backlash and a widespread boycott of the firm and they’ve seemingly been working to repair the damage caused ever since. 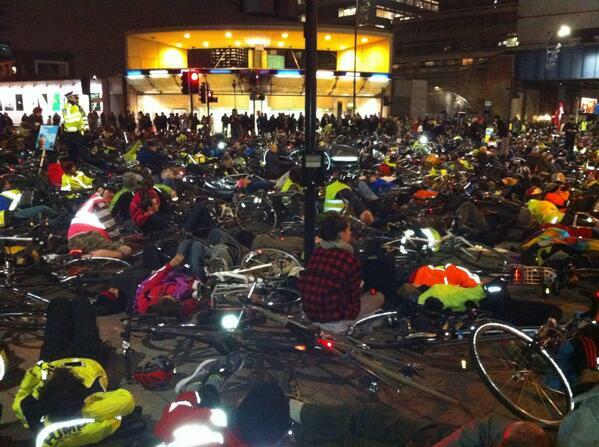 Around 200 cyclists staged a ‘die-in’ outside the offices at the time, and in the aftermath the company introduced cyclist awareness training. They also said they were considering front-facing video cameras in its cars to record journeys in case of any further disputes with cyclists. Griffin stood down in 2014. We are delighted to team up with Six Day London to announce the launch of our newest product, CycleCab. Over the past couple of years we have seen an explosion in London cycling which we welcome.